A new week, another episode. XCOM 2 is out so Carlos and Will goes all out on that last weekend. Miggy goes Gravity Rush on the PS4, and a series of sad things happened this week. 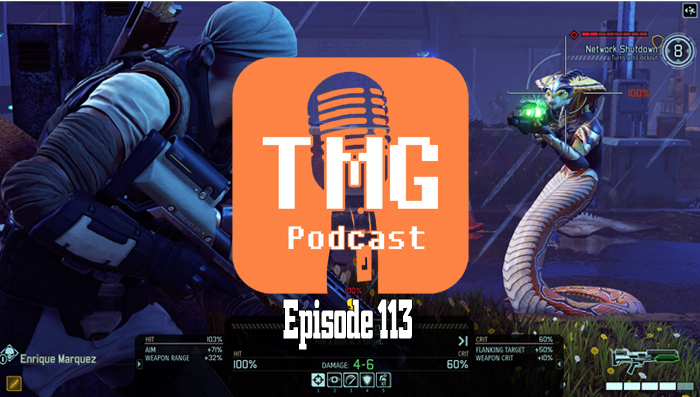 If you have any suggestions, comments, concerns, or even questions you have for us to talk about, email us atthetmgpodcast@gmail.com.